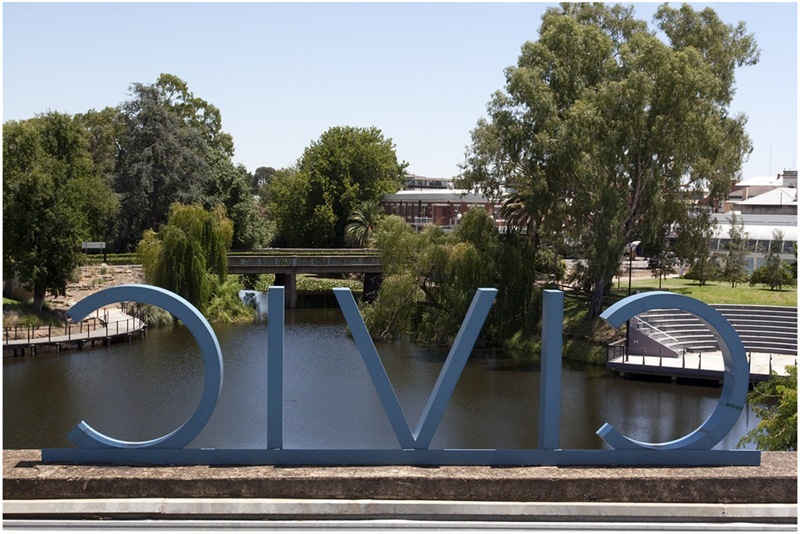 Civic Melancholy is the practice-led research component of my PhD in Fine Arts. 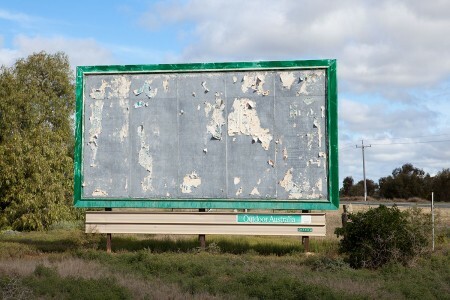 It is a major arts project comprising exhibitions of large-format, high-resolution digital photographic prints depicting urban landscape in regional Australian locations. Anarchy Bureau is an album of original songs available on 12” LP record, CD, and digital download. In a doggedly single-handed endeavour, I wrote, performed, recorded and mixed all the tracks, as well as doing the cover photography and design. According to one critic, the result is “raw and clumsy, alive and well”. It is an eclectic mix of songs, but there are a few unifying threads running through the album. Musically there is an obvious blues undertone to some of the songs, and lyrically most are connected through social commentary and critique, although a couple are more personal and introspective. 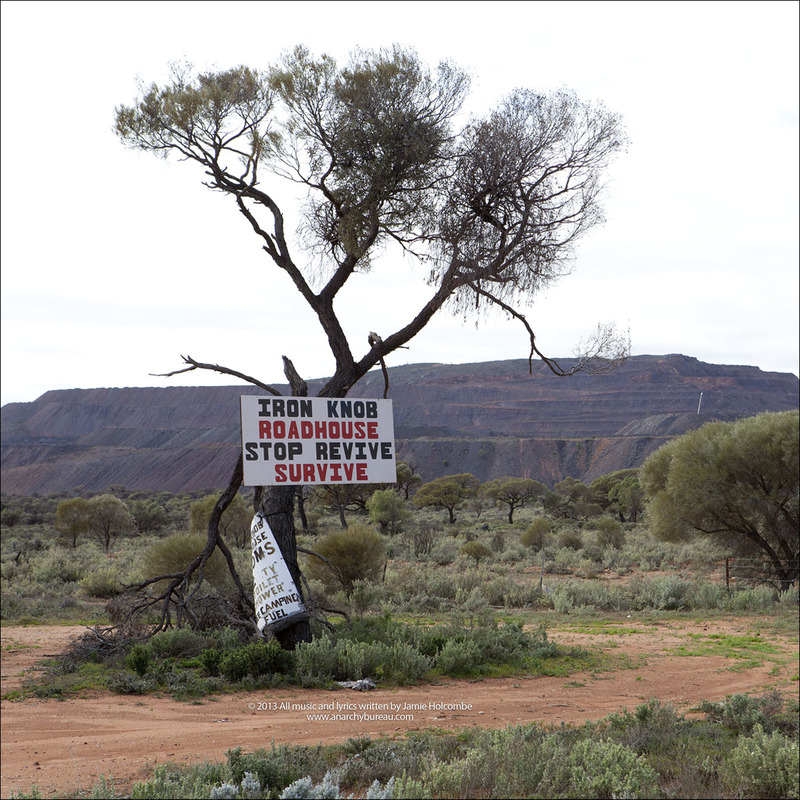 Three songs on the album were shortlisted for the Australian Songwriters Association 2014 National Songwriting Awards. 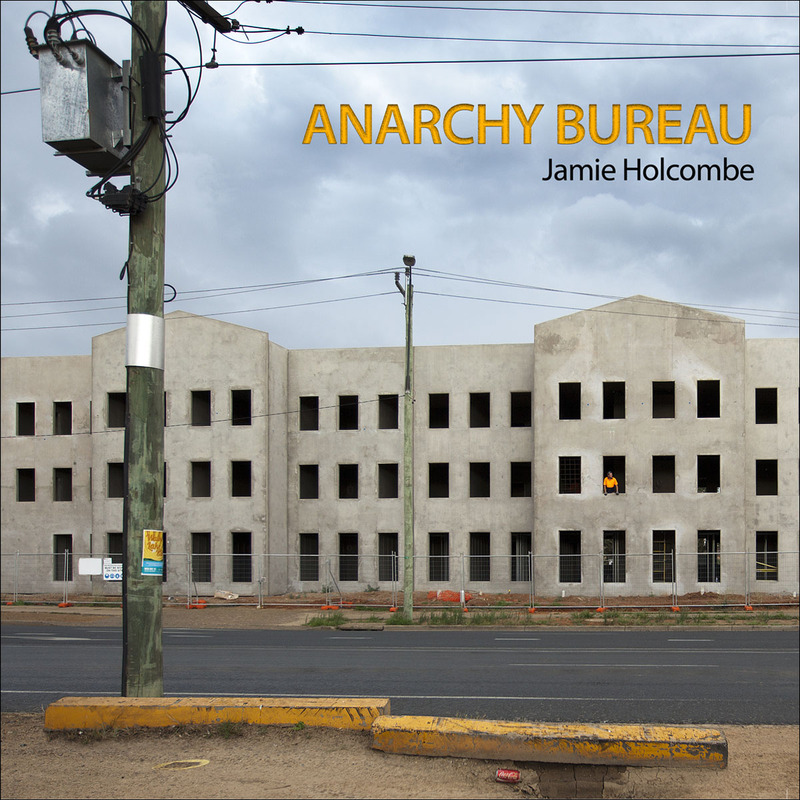 Anarchy Bureau from Jamie Holcombe on Vimeo. The idea of entering “Exhumed” seemed perfect because some of the issues on which the band comments have been long buried and denied in our everyday lives, but alas, being a band of only one, “we” were ineligible. The Ovation Breadwinner, and its siblings the Deacon and Limited, were Ovation’s first foray into building solid body electric guitars in the 1970s. I am writing a detailed overview of these amazing vintage instruments, which will eventually be posted here. (Pic shows my highly modified 1975 Breadwinner).